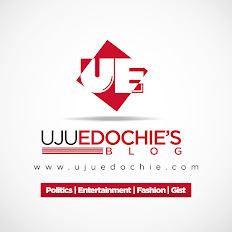 Home / Unlabelled / EFCC Have Discovered N2.5B In Stella Oduah’s Housemaid’s Account . 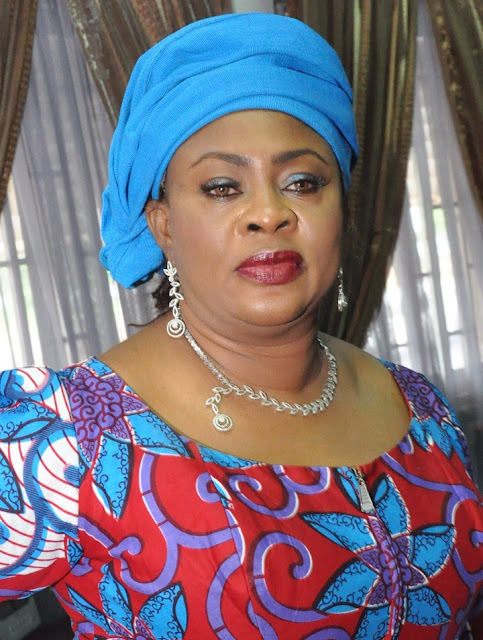 EFCC Have Discovered N2.5B In Stella Oduah’s Housemaid’s Account . a senator representing Anambra State in the Federal Republic of Nigeria. Anambra State in the Federal Republic of Nigeria. operated without the knowledge of the former minister’s housemaid. said one EFCC agent familiar with the scandal. Buhari administration seeking their help to scuttle her impending trial. claiming she wanted to meet in her official capacity as a senator. Minister managed to pull off such a money laundering operation. hajj, had ordered the freezing of the account. the Aviation Ministry’s funds during her ministerial term. EFCC investigators had so far determined that Ms.
Oduah split N3.6 billion that she acquired illegally among eight companies. high court judge vacated the order, permitting the EFCC to carry on with its investigation. two BMW cars far exceeded the price ranges for such bulletproof automobiles. 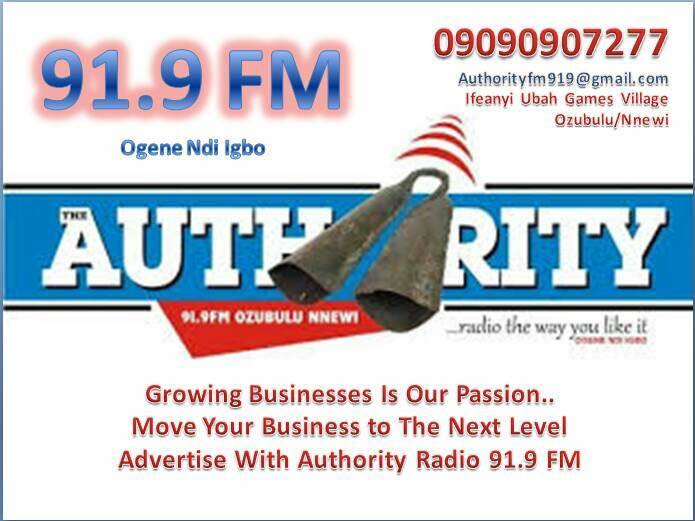 in Abuja pertaining to forgery and false declaration of assets.